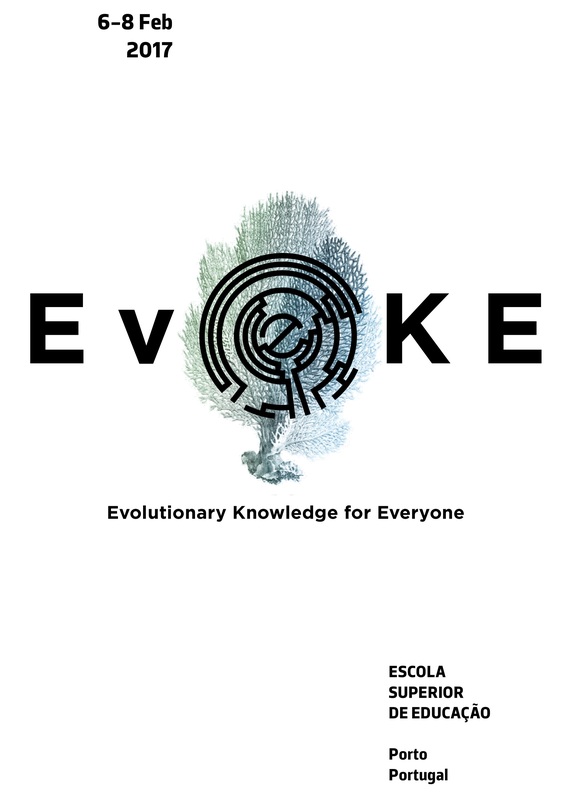 The roots of the EvoKE Project (Evolutionary Knowledge for Everyone) were laid at the Satellite Workshop “Actively learning evolution: methods and resources” of the XIV Congress of the European Society for Evolutionary Biology in Lisbon, Portugal in 2013. The workshop was organized by two of the EvoKE Gardeners, Xana and Kristin, who rapidly found a number of like-minded individuals. Spurred on by the success of this workshop and other ESEB and SSE outreach and education workshops and initiatives like Thinking Evolutionarily in the USA, the EvoKE Gardeners set about organizing a workshop in Europe designed to bring together the different stakeholders in evolution education–from teachers to university lecturers and from citizen scientists to museum personnel–to brainstorm new ideas about furthering evolutionary biology in Europe. The first act of EvoKE was the EvoKE 2017 conference in early February, 2017 in Porto, Portugal, a meeting attended by nearly 100 people from 15 different countries and with online streaming of the content for others to watch. Through a combination of keynote addresses, break-out workshops, and brainstorming sessions, it was clear that the interest in and need for evolution education in Europe (and elsewhere) was stronger than ever.